The 47th Street Concertina Club from Chicago! 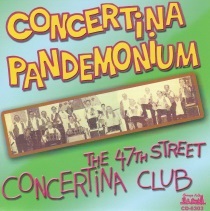 The 47th Street Concertina Club from Chicago. Classic Polish American Polkas featuring the concertina. Check out this CD today!